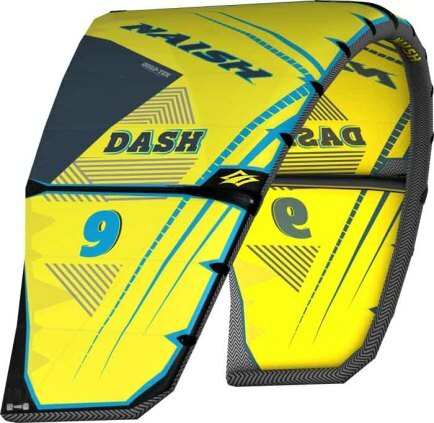 Advanced kiters looking for a fast and engaging kite. Flies and turns fast thanks to the C-shape, small leading edge, and relatively flat profile & size of the wingtip. 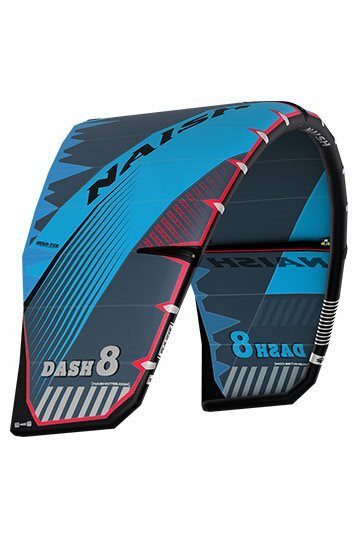 This also makes the Dash great for kite loops (finishes the turn really well) and jumps high by creating an immediate and strong pull at the start delivering a powerful and “punchy” feel. Increased low-end power thanks to a new bridle geometry. Compared to the Pivot, the Dash is more engaging, more “punchy” and turns faster. It also creates more drive when unhooked. 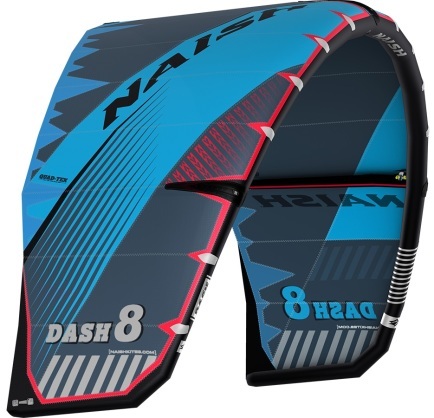 Its power and forward flying ability deliver similar performance to the Torch—creating good pop and slack for kiters that like to ride unhooked. 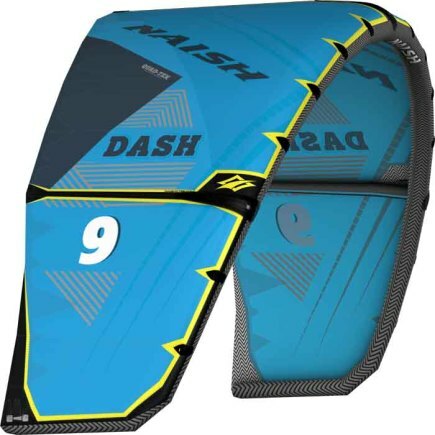 Advanced kiters looking for a fast and powerful kite will be stoked on the Dash. 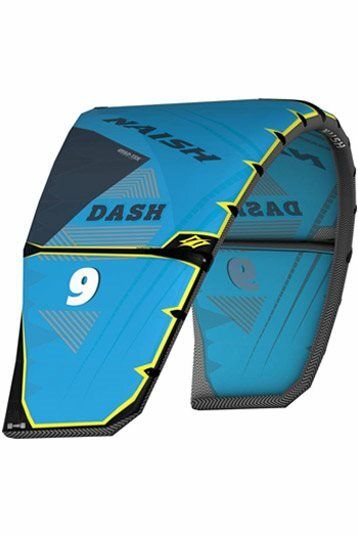 Simply put, this kite flies fast, turns fast and has a powerful and “punchy” feel. The C-shape, small leading edge and relatively flat profile create strong pull immediately, which is a huge benefit for riders looking to jump high. The Dash not only turns fast, but it also completes them really nicely too. Anyone looking to pull off a killer kite loop will benefit from its superior turning performance. This newest model features a new bridle geometry creating a much better low end for more consistent power in gusty conditions. Those looking to ride unhooked will find its forward flying ability and power to perform similar to a Torch, as it offers great pop and slack.